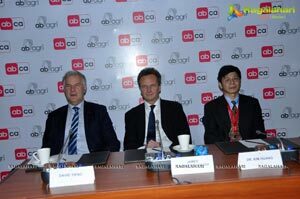 HYDERABAD, INDIA - ABCA, a division of AB Agri, the Agricultural Group of Associated British Foods plc. (ABF), is participating at Poultry India, India's premium poultry exhibition, to be held from November 28 to November 30 in Hyderabad. 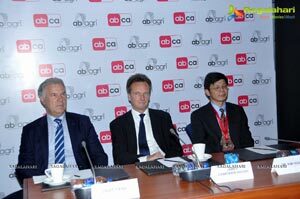 Poultry India is an exciting and ideal platform to introduce ABCA to the Indian market. The company is dedicated to providing the animal nutrition and livestock industry with a professional service In India and other Asian countries. The livestock industry in India is the second largest contributor to gross domestic product (GDP), after agriculture, and accounts for 9 percent of the total GDP. With a growth in affordable population and increasing feed demand, it is important to increasingly use modern techniques and scientific formulations to enhance animal productivity. The objective of ABCA is to offer poultry and feed producers in India a new range of innovative, reliable and sustainable feed ingredients that improve poultry performance through better nutrition and health, leading to improved return on investment. Progressive research and development of Innovative new products are all central to uncovering enhanced nutrient utilisation by farm animals. Through sharing the technical resources of nutrition and management advice, ABCA works together with poultry companies to produce safe, healthy meat and eggs In a cost-effective and sustainable manner. 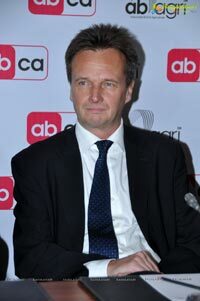 ABCA integrates with its' parent company ABF and acts as an innovator in marketing new micro feed ingredients and sustainable feed additives. 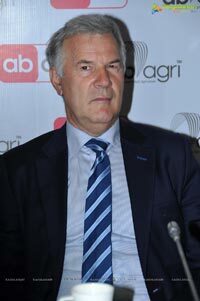 As one of the world's leaders, AB Agri has interests across the food - as a producer and seller of animal feed and ingredients. 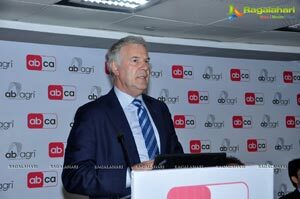 Announcing at the company's official launch In India, Mr David Yiend, Chief Executive, AB Agri said "AB Agri Is a balanced diversified business operating in many parts of the food chain from plough to plate supplying its products across 70 countries. ABCA's entry into the Indian market is another great milestone for us providing feed manufacturers and livestock farmers with safe and sustainable solutions to enhance animal performance and produce safe and high quality food products. 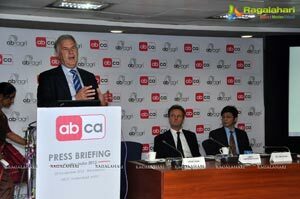 Mr James Charteris-Hough, Managing Director, ABCA emphasized that India is an important market to the Company and added that, “ABCA aspires to become a preferred choice in the area of innovative yeast derivative products for Indian animal nutrition and health industries”. 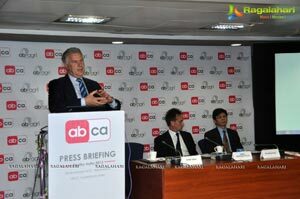 He further stressed on ensuring the best quality products in the Indian market, “We plan to build a high reputation within the industry in South Asia and help deliver long-term benefits through a personable approach to business. 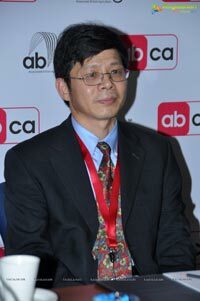 Dr Kim Huang, Technical and Sales Director of ABCA SE Asia has been long associated with the poultry industry in India and he will be driving our development along with India based personnel”. 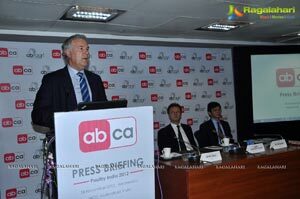 At Poultry India 2012, organized by the Indian Poultry Equipment Manufacturers Association, ABCA showcased its innovative animal nutrition product range together with nutritional advice on flock management. The main products that will be displayed at the exhibition are AB MOS, AB Yestex (Yeast Extract), AB Zorba (Mycotoxin Binder) and AB Tor-Sel (Organic Selenium Yeast). All of these are new products to the SE Asia market in 2012 coming from an intensive period of development and using new, state of the art, production facilities, using some innovative manufacturing techniques to achieve real benefits. 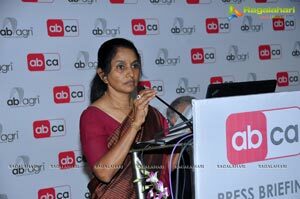 Speaking of ABCA’s participation in Poultry India 2012 Dr Romila iyer, Business Manager of South Asia said, “Poultry India offers a great platform for the companies to interact and showcase their products and services. 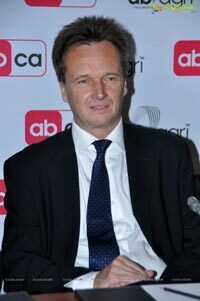 At ABCA we plan to establish well-balanced portfolio of innovative products/solution and introducing value added products to animal production and feed-market, coupled with our resolute focus on our customer’s needs, will be the cornerstone for our marketing strategy”. 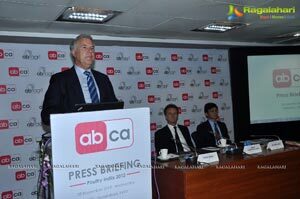 Dr Romila also said, “ABCA will associate closely with the entire media of India livestock industry.